Here’s a roundup of the hottest clinical articles from Bovine Veterinarian this year. About 20 percent of all diagnosed lameness in cattle is actually foot rot. And the most important preventive measures are centered on the protection of interdigital skin health. Learn all about the causes, clinical signs, diagnosis and treatment here. You provide a great service by diagnosing pregnancy in your clients’ beef herds. 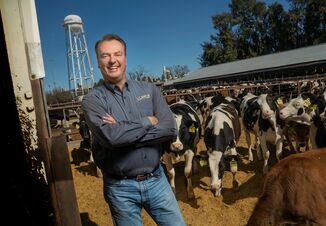 But if you stop there, you might miss an opportunity to add considerable value by providing analysis that helps the client improve reproduction and build profitability. Take a deeper dive into the numbers to learn how changes in reproductive management might generate returns far in excess of associated veterinary services. 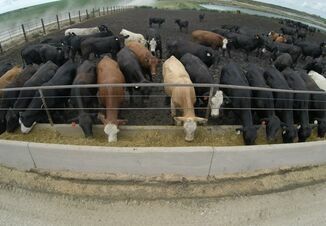 Despite using the recommended antibiotic-mineral mix with a VFD to prevent anaplasmosis infections, manager Jason Lewis says the Division Ranch, Strong City, Kan., lost 13 cows last year to the disease. Read his story here. Veterinarians are often faced with determining the cause of death in young dairy and beef calves up to 10 days of age, and giving advice to their clients on what they can do to prevent this from happening. In the majority of cases, the veterinarian does not have the opportunity to observe the clinical signs exhibited by the calf prior to its death. Need help determining whether clostridial disease is the cause? Check out this advice. 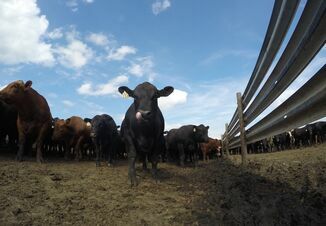 Summer-born calves wintered on cornstalks have lighter weaning weights than those wintered in a drylot, but catch up in the feedlot, in a University of Nebraska Study. Read more about this research here. Click here to read the Top 5 on the next page.